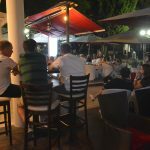 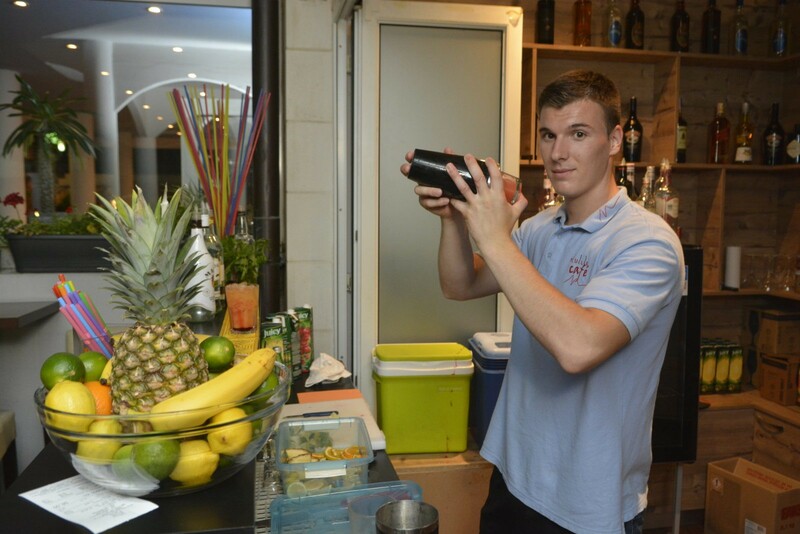 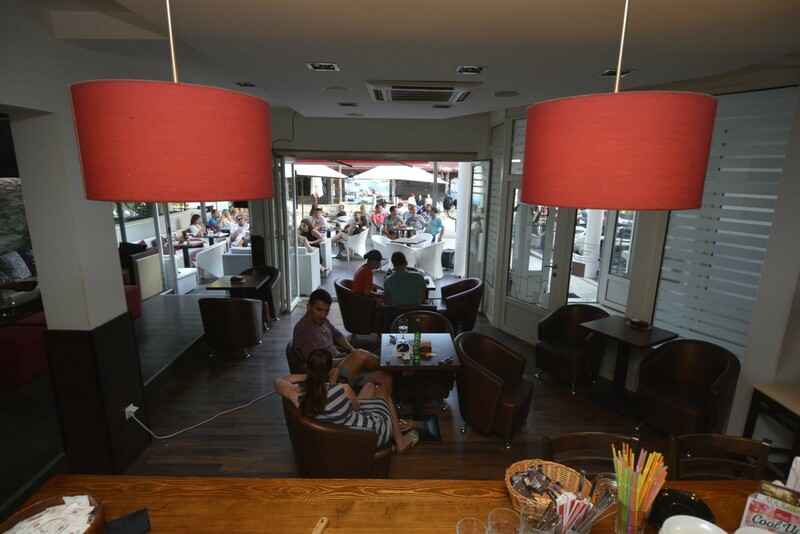 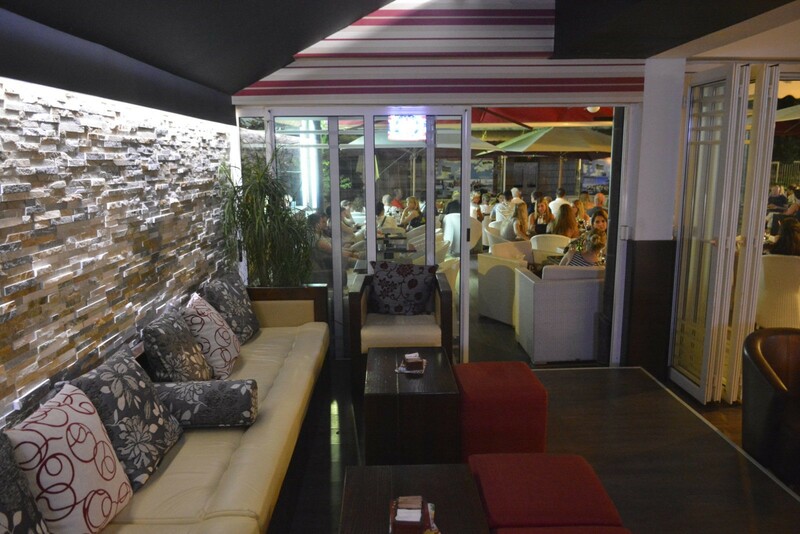 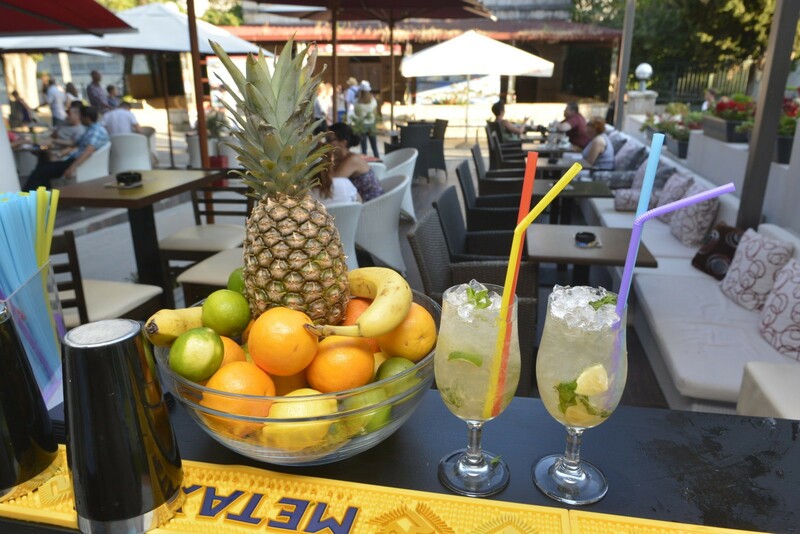 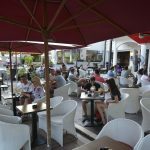 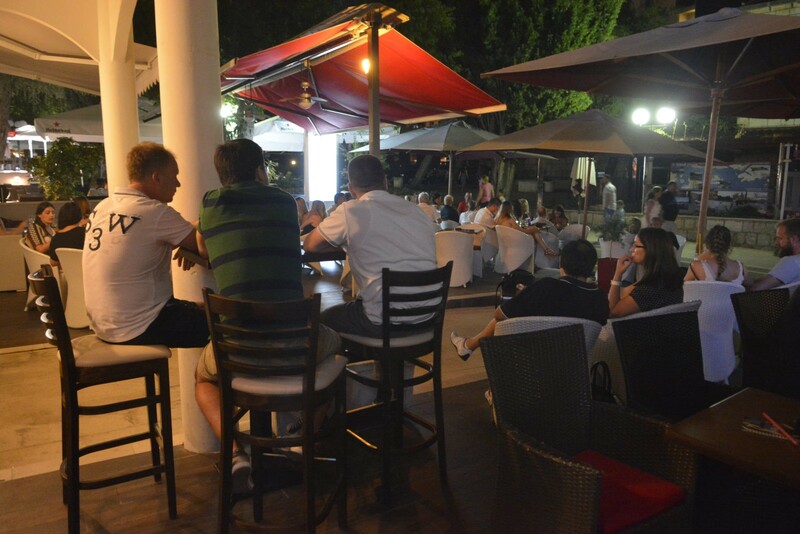 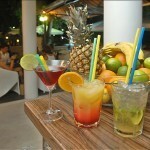 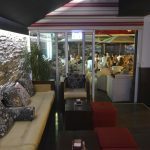 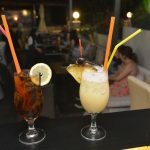 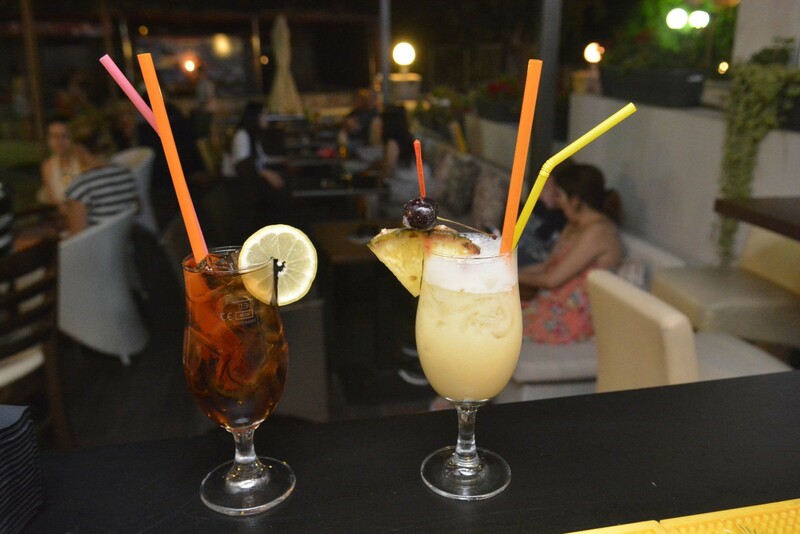 Puls cafe is very popular place in Dubrovnik where you can have a coffee, grab a drink and enjoy the good atmosphere. 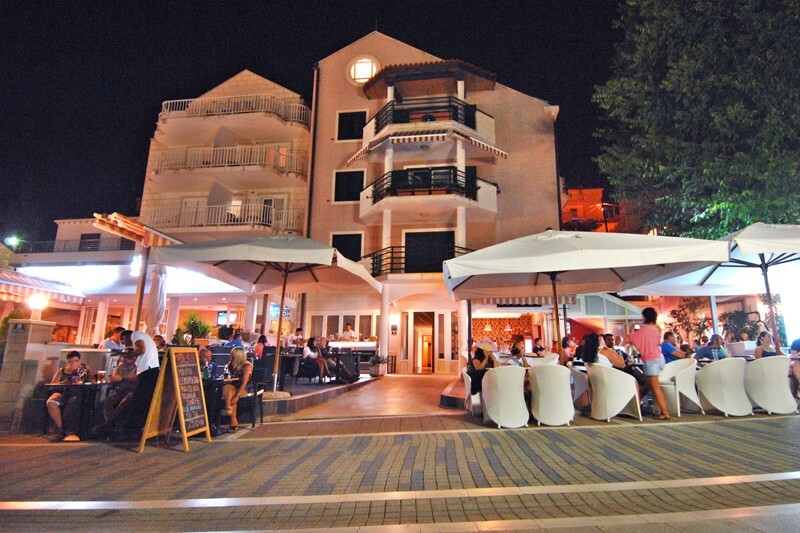 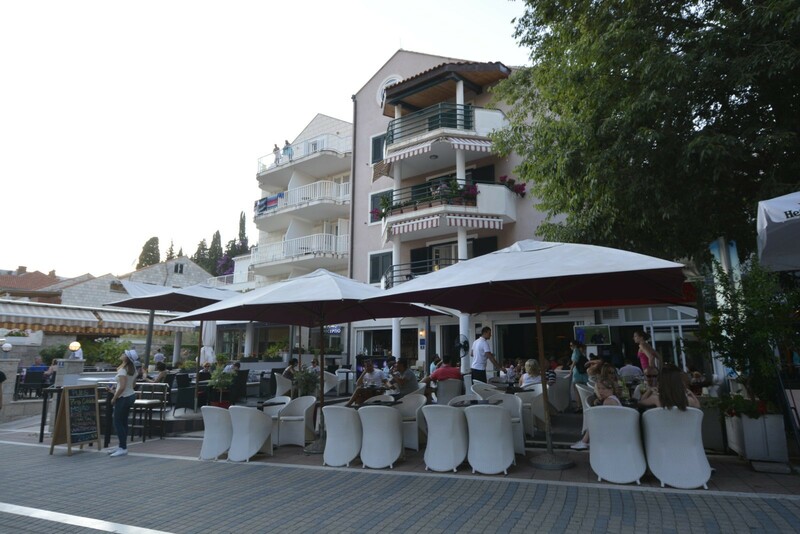 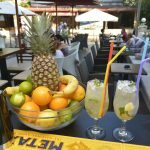 It is located in a perfect spot of Lapad peninsula, in Sumartin bay (Uvala Lapad). 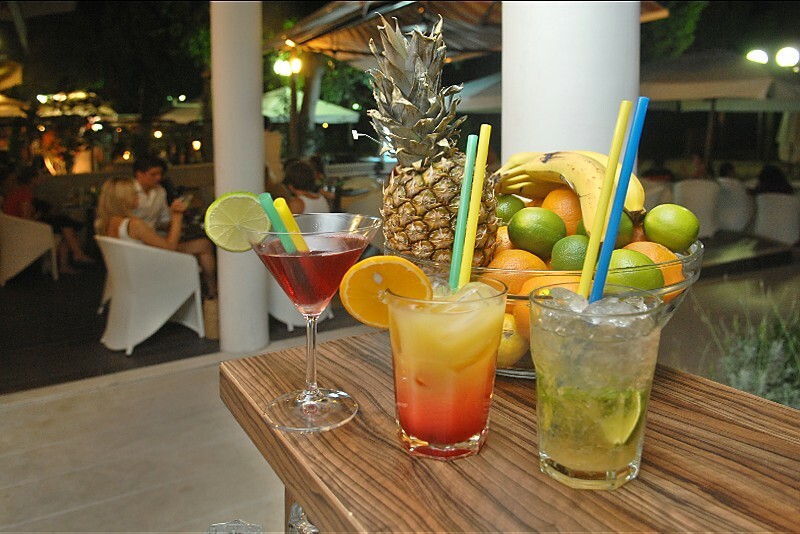 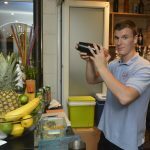 So after swimming in the bay, you can easily hop over to the Pulse where excellent coffee, colorful cocktails, and other delicious drinks will be waiting for you. 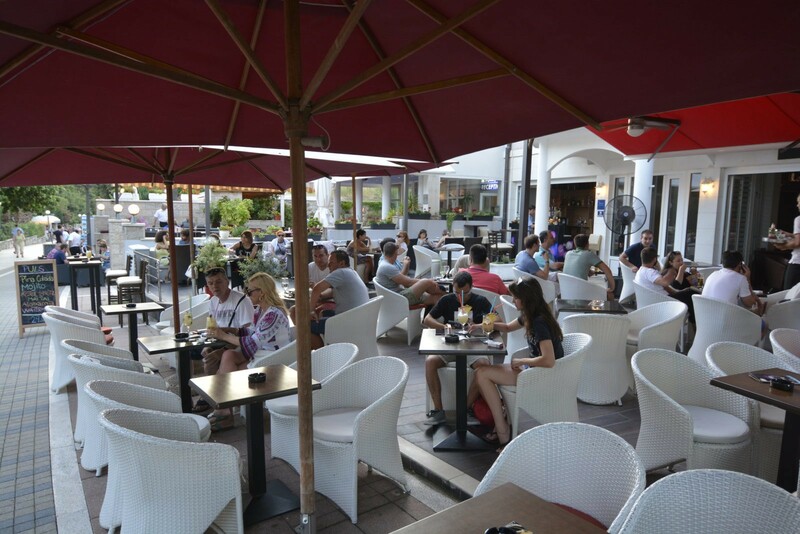 You have to admit that it sounds great!